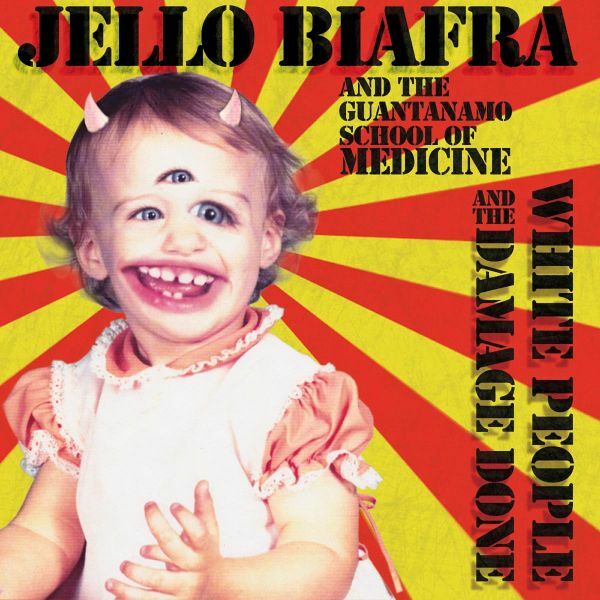 Jello Biafra and the Guantanamo School of Medicine are at it again! 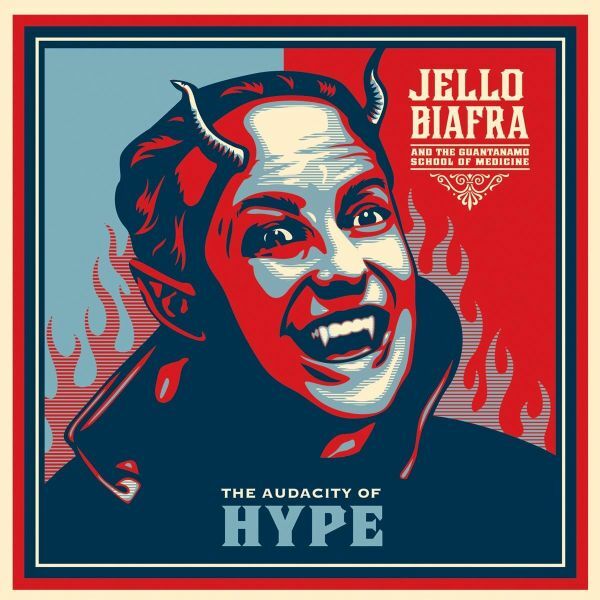 Hot on the heels of their debut full-length The Audacity of Hype, the group-featuring Ralph Spight (Victims Family, Freak Accident, Hellworms), Jon Weiss (Sharkbait, Horsey), Billy Gould (Faith No More) and Kimo Ball (Freak Accident, Carneyball Johnson, Mol Triffid, Griddle)-roars back with five unreleased rippers. CD and download versions include "Metamorphosis Exploration on Deviation Street," a transmogrified 18-minute cover of the Deviants classic. The bands twin guitar attack retains some of the space-punk overtones and spy-music-on-meth chaos of Dead Kennedys, while adding a healthy dose of Detroit-style proto-punk, flavored with Weisss industrial excursions into metal percussion. This is Biafras first full-time band since Dead Kennedys broke up in 1986, and the depth and breadth of his musical chops and lyrical triumphs are on full display on these ferocious tracks. 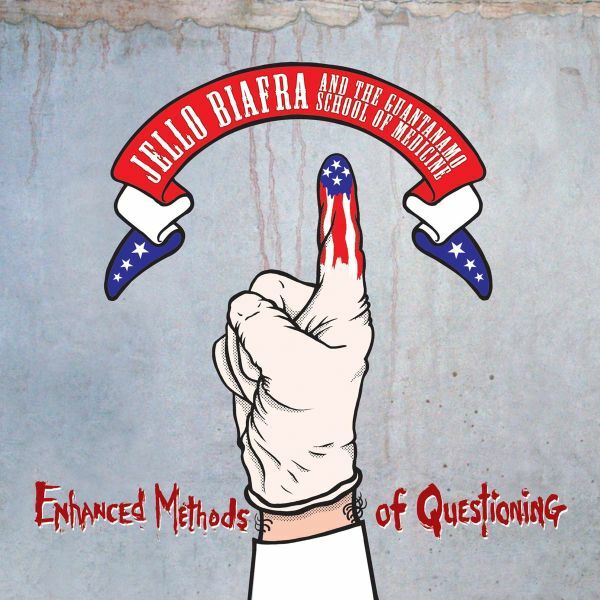 The second full-length from Jello Biafra and the Guantanamo School of Medicine picks up where last falls SHOCK-U-PY! left off. Covered in gruesome detail this time are corruption ("The Brown Lipstick Parade"), "Werewolves of Wall Street," "Road Rage," and corporate McMedia making pop stars out of small-time crooks to shield the big ones ("John Dillinger") or tabloid pop stars to lobotomize everyone else ("Hollywood Goof Disease"). The title track shines a light on our never-ending foreign policy disasters in ways even Jellos spoken word albums never did. "Crapture" is the perfect song to play for those lovely End Times believers, pointing out how much better the world would be for everyone else left behind-replete with melodies on the scale Biafra hasnt really touched since "Moon Over Marin." Former Dead Kennedys vocalist delivers his first concept album since Frankenchrist. Eye-catching Winston Smith cover art! TRACKLISTING: 01. The Brown Lipstick Parade 02. John Dillinger 03. Werewolves Of Wall Street 04. Road Rage 05. Mid-east Peace Process 06. Hollywood Goof Disease 07. White People And The Damage Done 08. Crapture 09. Burgers Of Wrath 10. 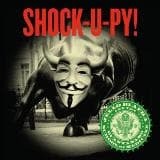 Shock-u-py!